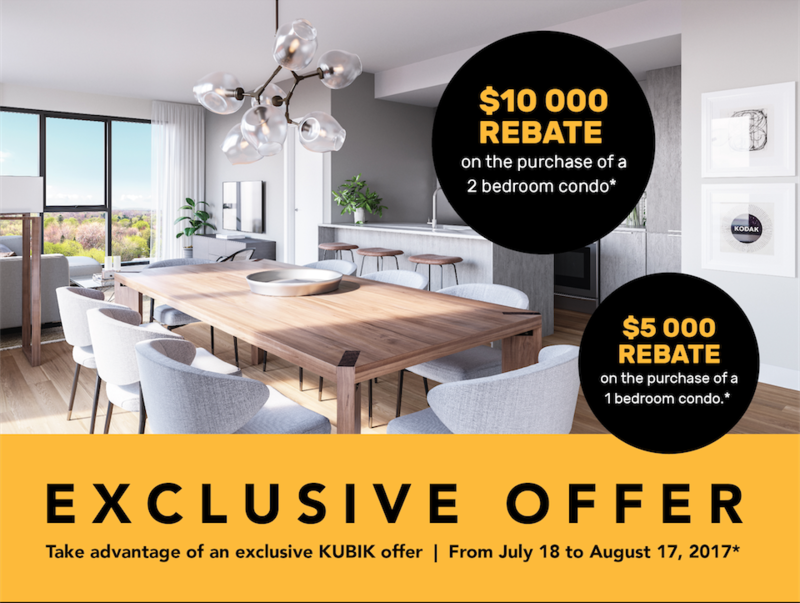 Kubik Development specializes in property development and construction; a company that delivers exceptional service and a unique experience for its clientele. Kubik Development draws its strength from the abilities, expertise and passion of its founders, together possessing more than 40 years of experience in the development and construction industry. Backed by a long-standing collaboration, the company’s directors fully commit to its clients and projects. Our philosophy is to create affordable projects, without compromising on the quality of the design, materials or the products used. 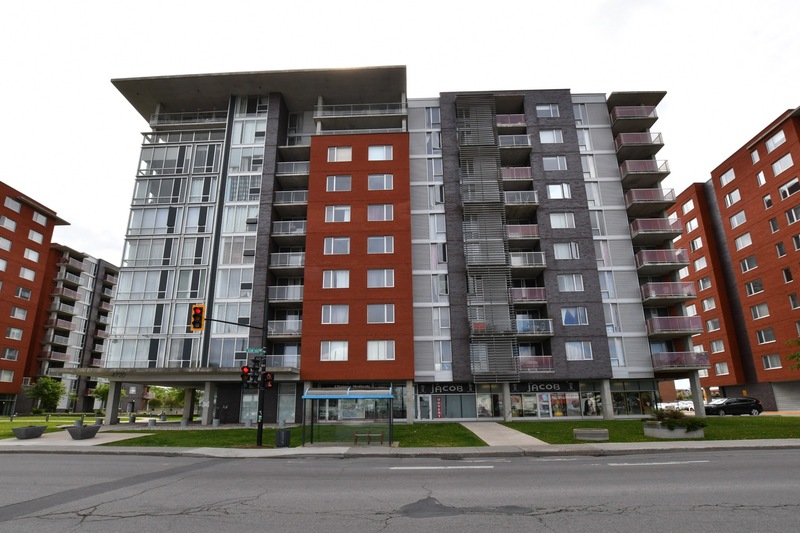 Built between 2012 – 2016, Le Nuvo is comprised of 32 units on 4 floors. Le Nuvo is located in Montreal. Amenities include; interior parking. Built between 2014 – 2015, Kubik TMR, is comprised of 115 units on 7 floors. Kubik TMR is located in the Town of Mont Royal. Amenities include; gym, landscaped courtyard, interior parking, roof top terraces, spa. 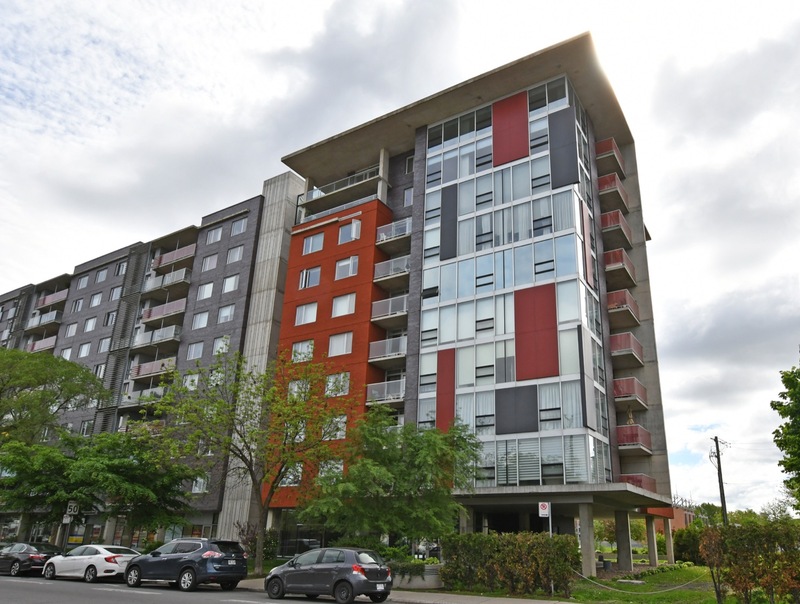 Built between 2012 – 2013, Le Noble is comprised of 8 units on 4 floors. Le Noble is located in City of Pointe Claire. Amenities include; interior parting. Built between 2005 – 2006, Novello Phase 1 is comprised of 153 units on 10 floors. 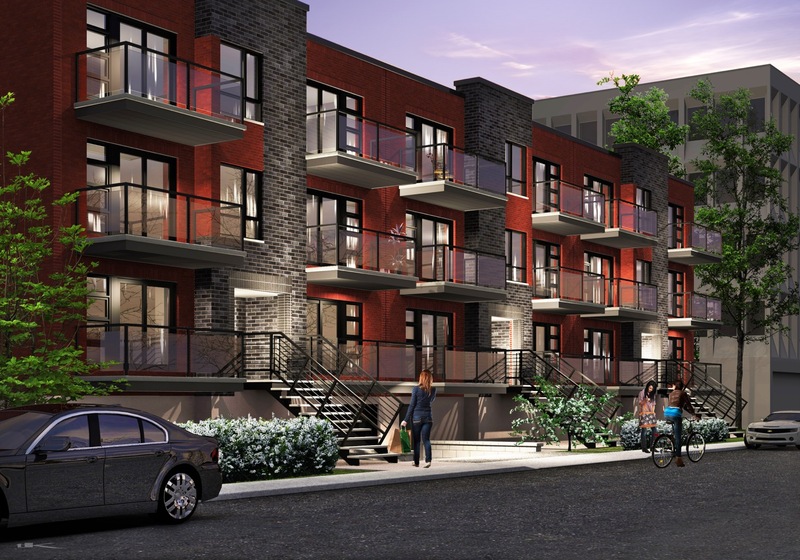 Novello Phase 1 is located in Saint-Leonard. Amenities include; interior parking. 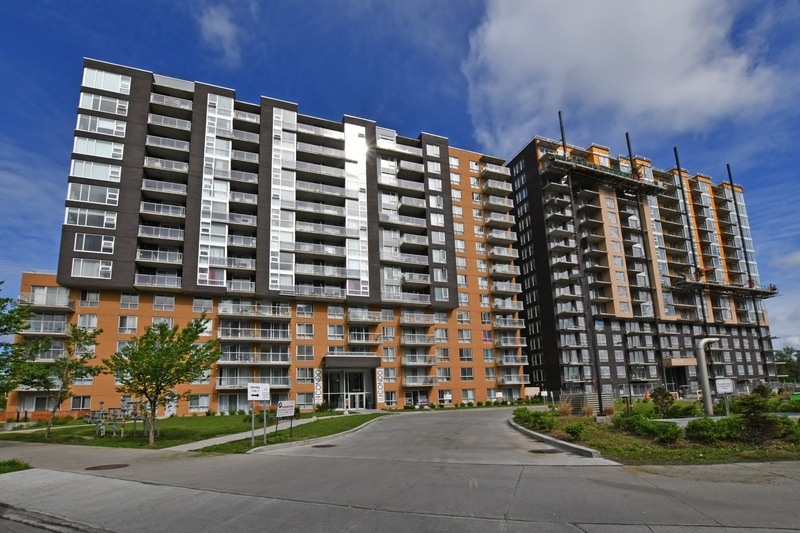 Built between 2008 – 2009, Novello Phase 2 is comprised of 113 units on 10 floors. 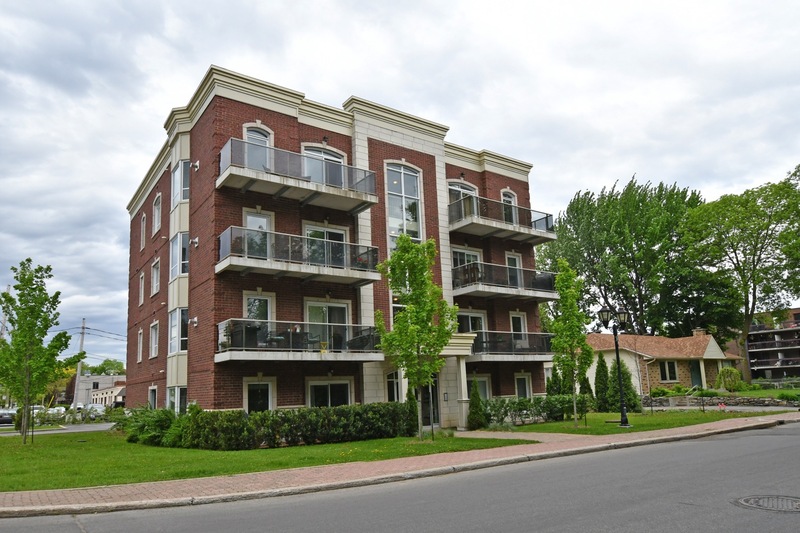 Novello Phase 2 is located in Saint-Leonard. Amenities include; interior parking. Built between 2008 – 2009, Novello Phase 3 is comprised of 113 units on 10 floors. Novello Phase 3 is located in Saint-Leonard. Amenities include; interior parking. 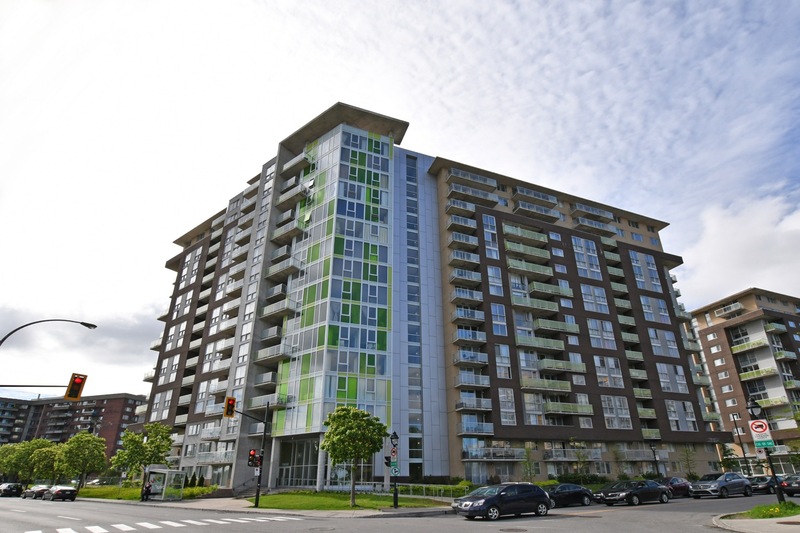 Built between 2011 – 2012, Cité L’Acadie Phase 1 is comprised of 231 units on 12 floors. 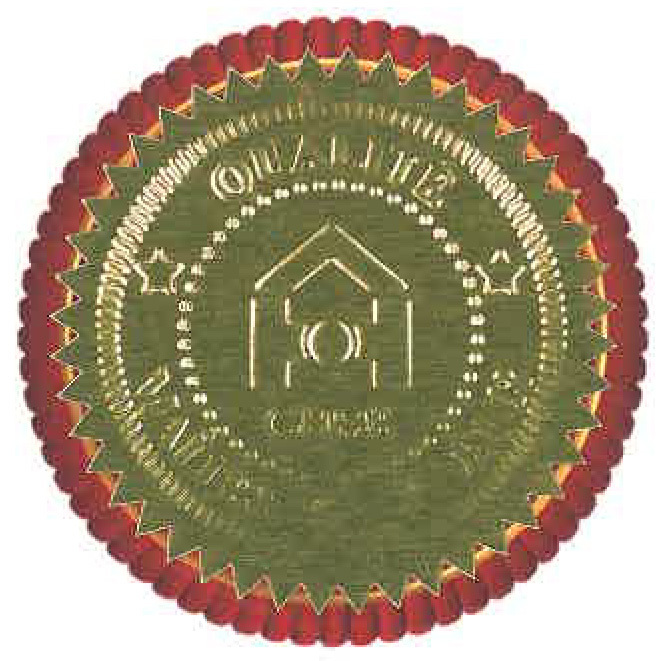 Cité L’Acadie Phase I is located in Montreal. Amenities include; interior parking. 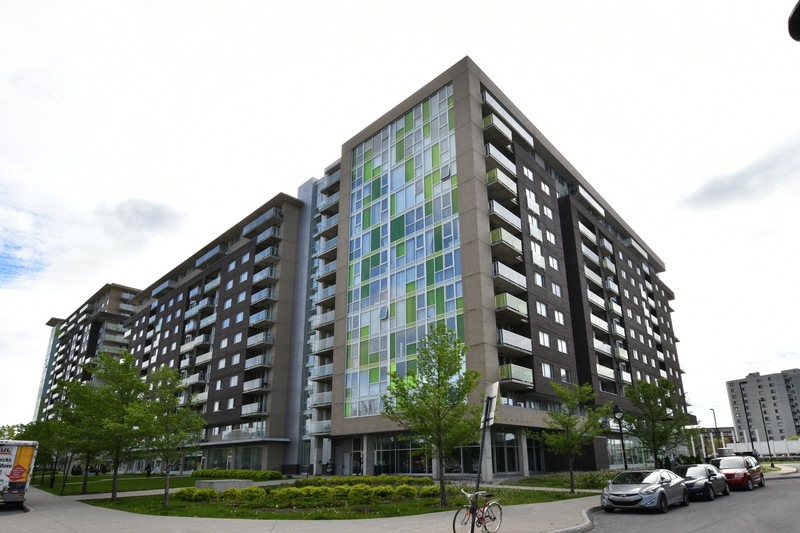 Built between 2013 – 2014, Cité L’Acadie Phase 2 is comprised of 237 units on 16 floors. Cité L’Acadie Phase 2 is located in Montreal. Amenities include; interior parking. 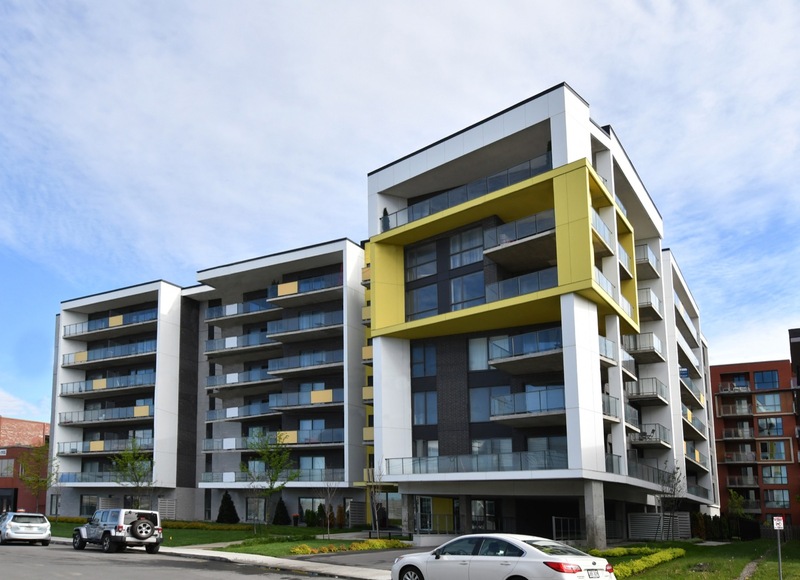 Built between 2014 – 2015, Cité L’Acadie Phase 3 is comprised of 157 units on 14 floors. Cité L’Acadie Phase 3 is located in Montreal. 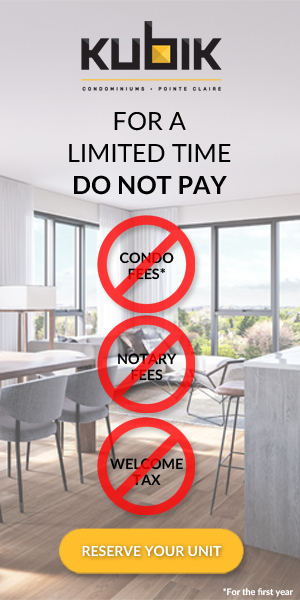 Amenities include; interior parking, rooftop terrace. 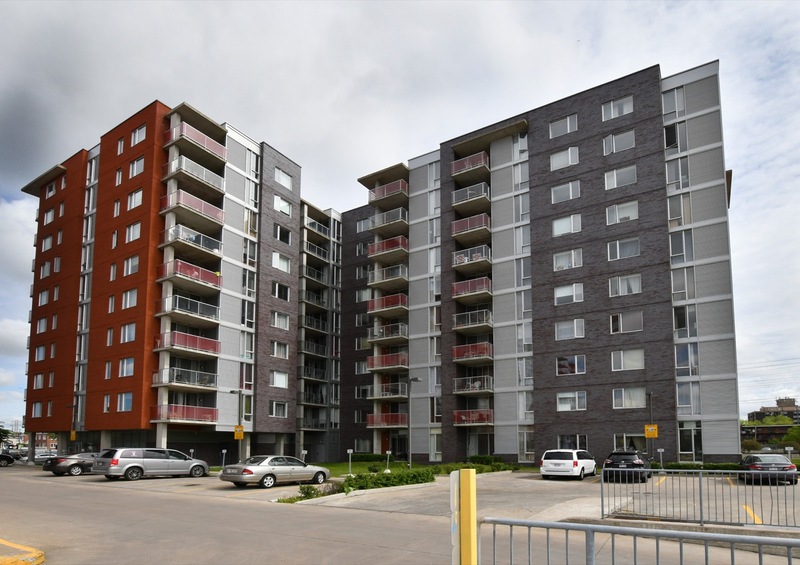 Built between 2016 – 2017, Cité L’Acadie Phase 4 is comprised of 189 units on 16 floors. Cité L’Acadie Phase 4 is located in Montreal. Amenities include; gym, rooftop terrace.